new girl प्रशंसक art. new girl. 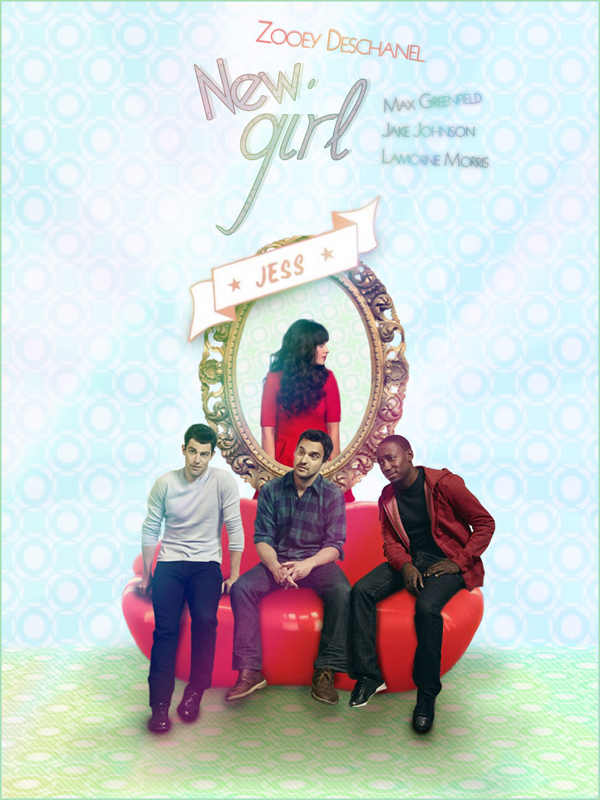 HD Wallpaper and background images in the न्यू गर्ल club tagged: new girl season 1. This न्यू गर्ल fan art contains सिंहासन.